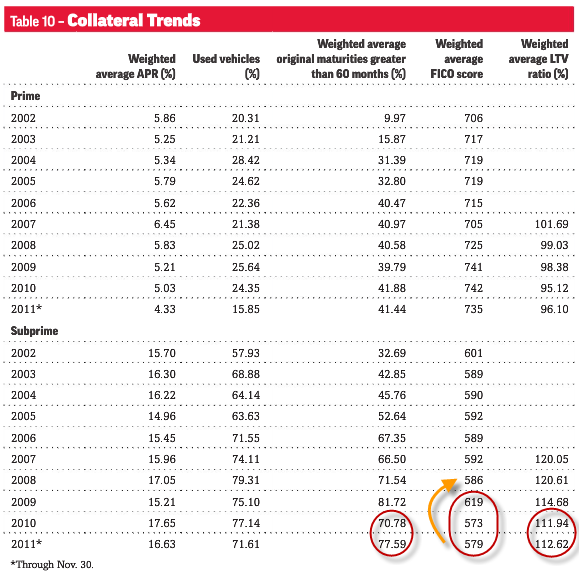 and auto loans are going sub-prime. With these realities driving a “reliable car” to work to earn a living is a “must”. Less car downtime means better income. That means most workers depend on their auto mechanic. That means auto mechanics are not just simply auto mechanics. 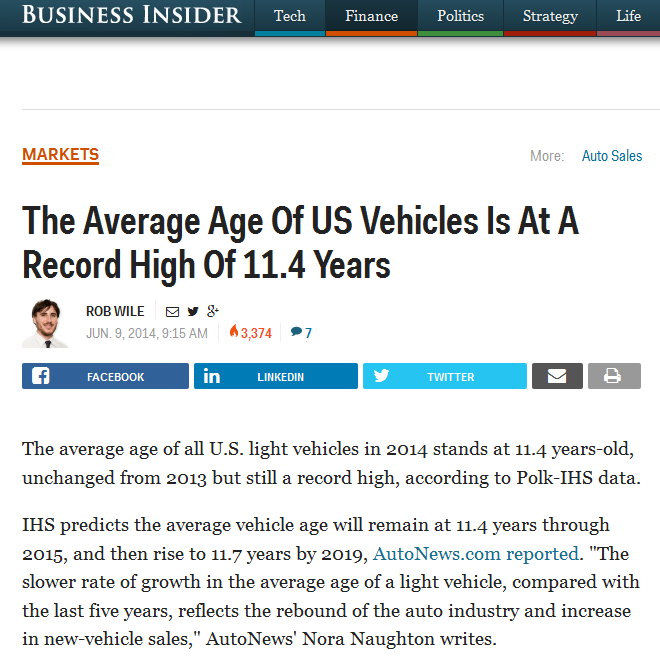 Auto mechanics are an important driver of economic productivity. 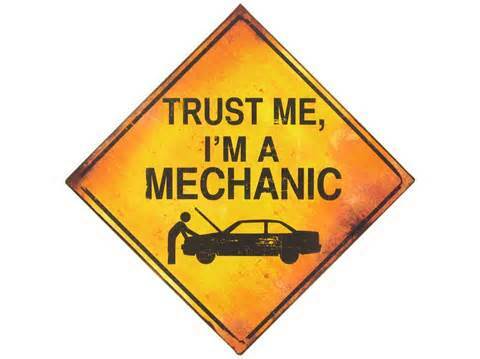 One level above an auto mechanic is a “Trusted” Auto Mechanic. The difference is transparency. 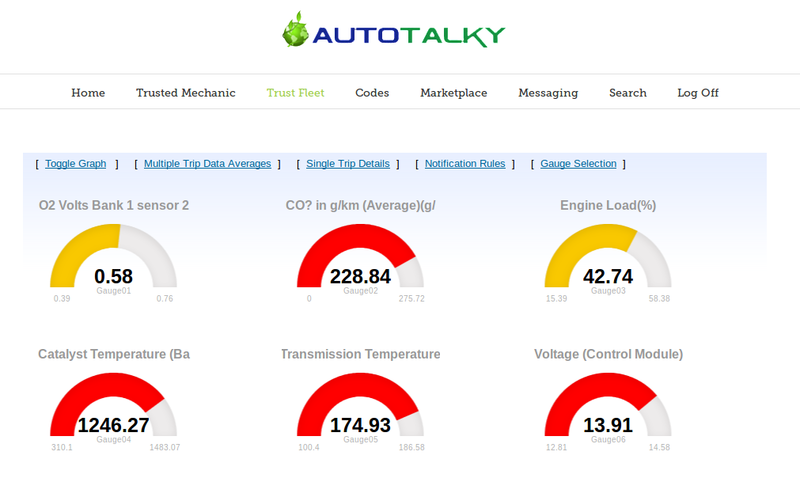 With 1996 or newer models cars have sensors all over it a “Trusted” Auto Mechanic shows the car owner why a certain maintenance job needs to be done and explains how it affects car using that data. Trust-worthiness is not a label one can slap on ones shop. Trust is earned via transparency.